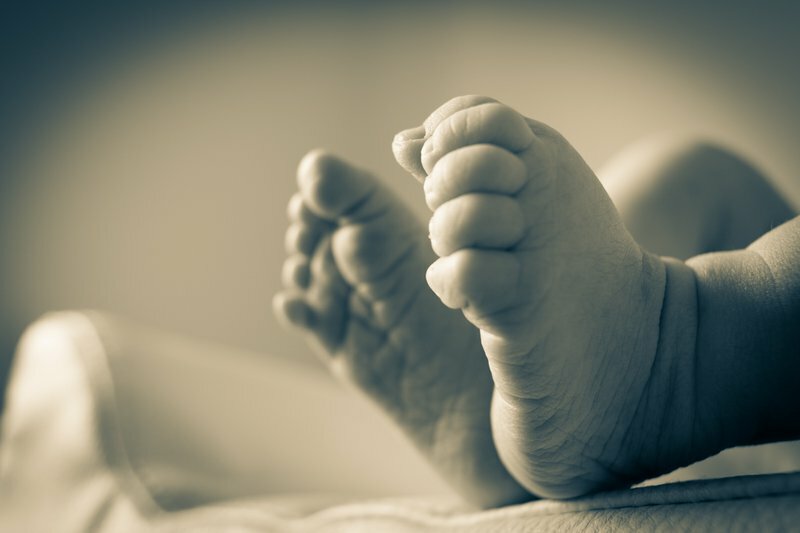 A newborn baby girl has been pulled out of a pit toilet in an informal settlement near Mandeni, on the north coast. Emergency services were called to the scene in the early hours of this morning after community members heard the baby crying. A passerby then investigated and saw the newborn at the bottom of the pit. IPSS Medical Rescue's Paul Herbst says medics and firefighters responded to the call-out. Herbst says the baby was then taken to a local clinic. He says police are investigating.